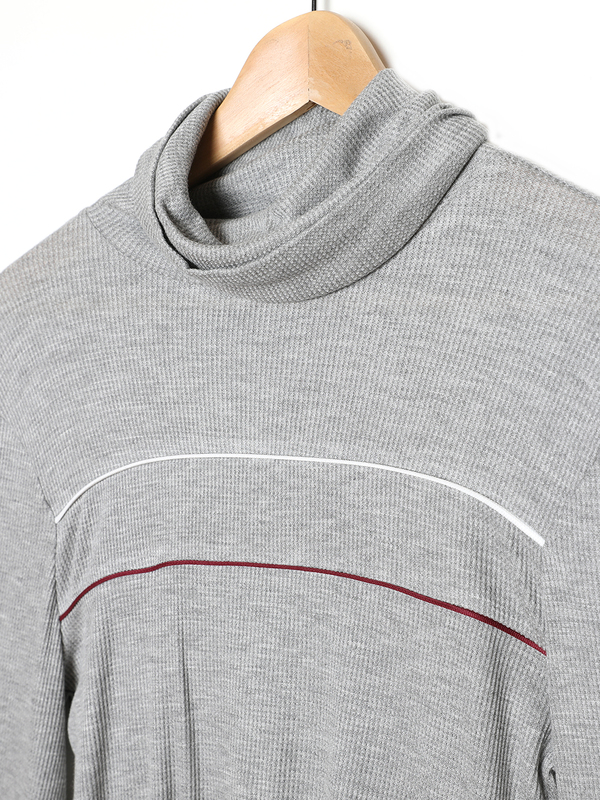 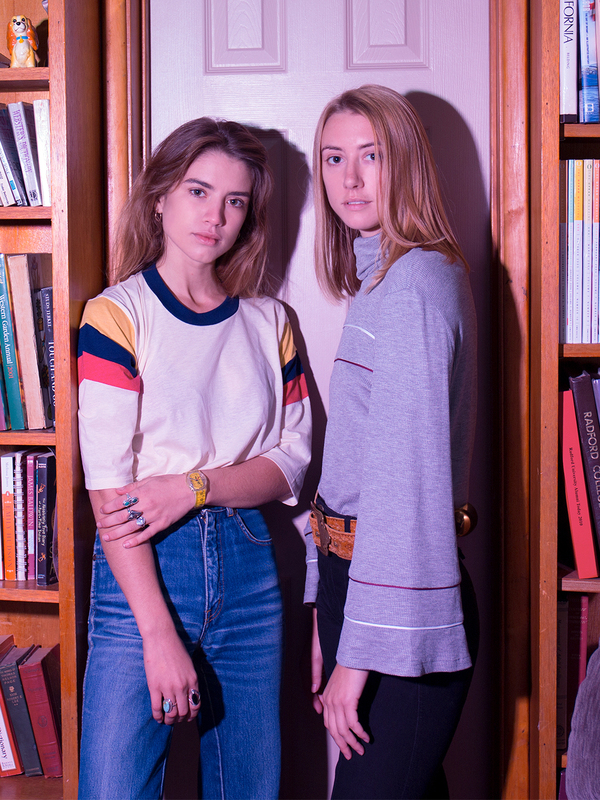 Cozy up for some après ski in this thermal turtleneck. 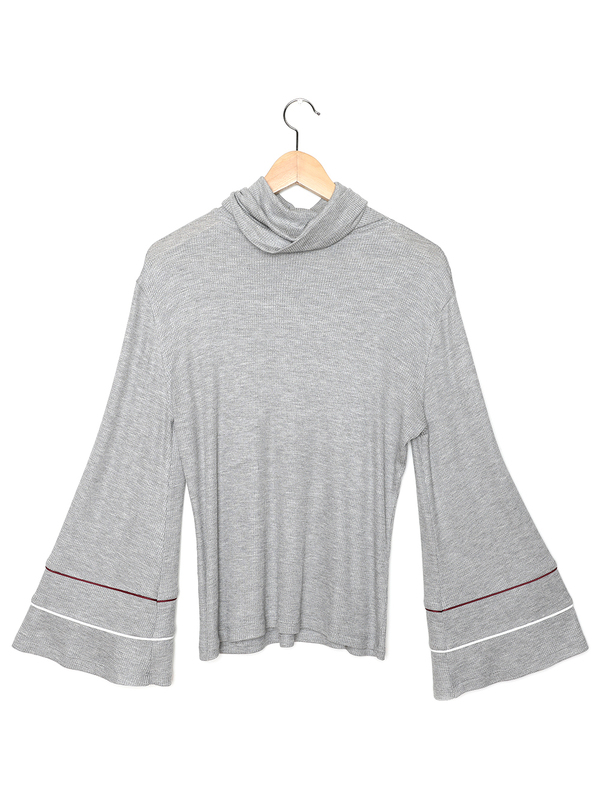 Bell sleeve turtleneck in cozy thermal fabric. 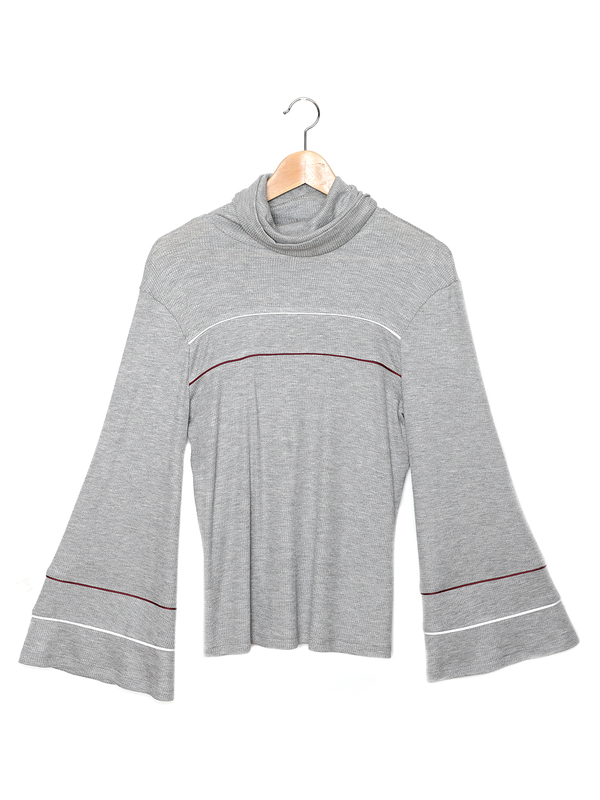 White and maroon piping details throughout.